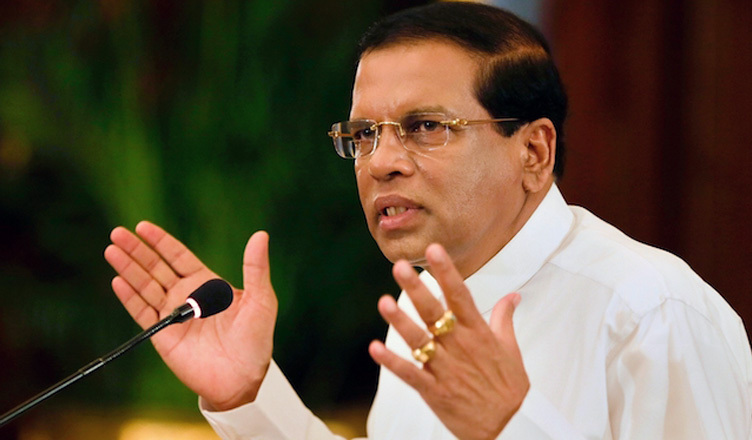 (COLOMBO, LANKAPUVATH) –President Maithripala Sirisena held a discussion with the family members of the missing persons at the Presidential Secretariat, yesterday (16). 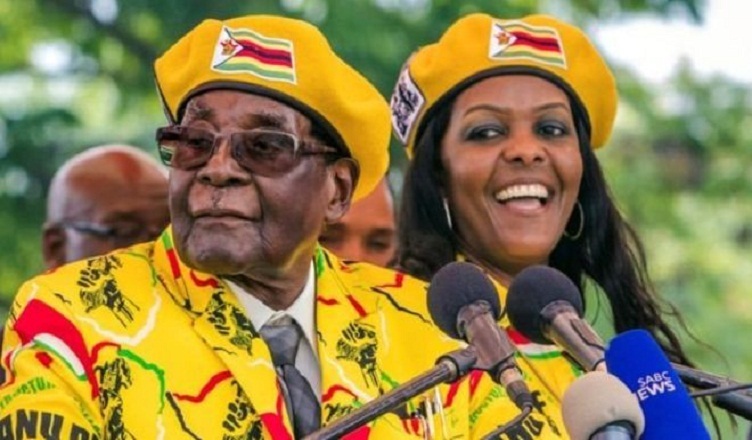 "President meets family members of missing persons"
(ZIMBABWE, LANKAPUVATH) –Zimbabwe’s long-time President Robert Mugabe is reportedly refusing to step down immediately, despite growing calls for his resignation. 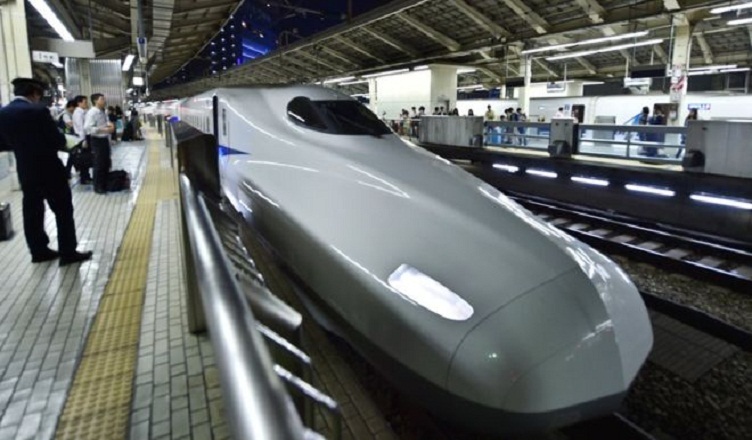 "Zimbabwe latest: Mugabe ‘resisting calls to resign’"
(JAPANE, LANKAPUVATH) –A rail company in Japan has apologised after one of its trains departed 20 seconds early. 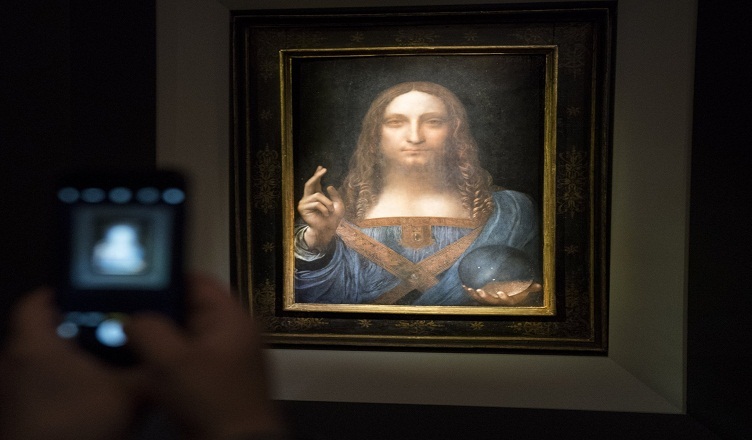 (COLOMBO, LANKAPUVATH) –After 19 minutes of dueling, with four bidders on the telephone and one in the room, Leonardo da Vinci’s “Salvator Mundi” sold on Wednesday night for $450.3 million with fees, shattering the high for any work of art sold at auction. It far surpassed Picasso’s “Women of Algiers,” which fetched $179.4 million at Christie’s in May 2015. The buyer was not immediately disclosed. "Leonardo da Vinci Painting Sells for $450.3 Million, Shattering Auction Highs"
(COLOMBO, LANKAPUVATH) –President Maithripala Sirisena today (Nov. 16) opened Shangri-La Hotel built in front of Galle Face. This hotel is another stride in expansion of the facilities for the tourists coming to Colombo. 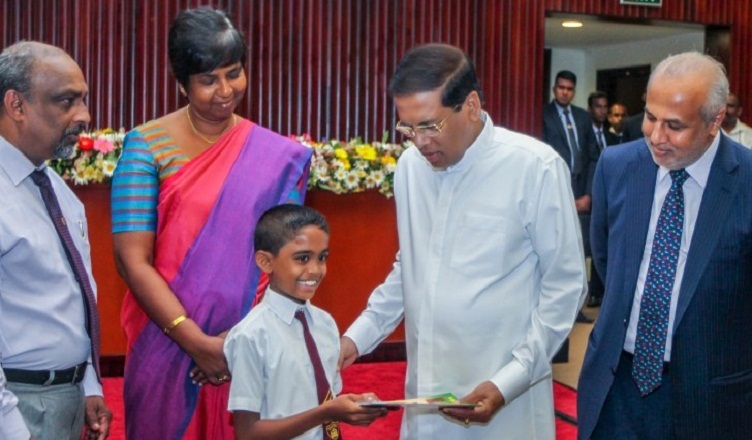 "President opens Shangri-La Hotel in Colombo"
(COLOMBO, LANKAPUVATH) –The ‘Methsarana Scholarships Pragramme’ to provide scholarships for school children who were affected by the Meethotamulla landslide, was held under the patronage of President Maithripala Sirisena at the BMICH, today (16). 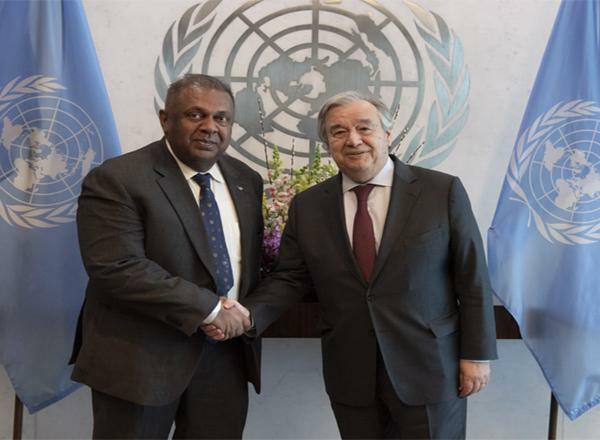 "President presents scholarships to school children affected by Meethotamulla landslide"
(ZIMBABWE, LANKAPUVATH) –Zimbabweans are waiting to see what steps the military will take next after seizing control of the country. 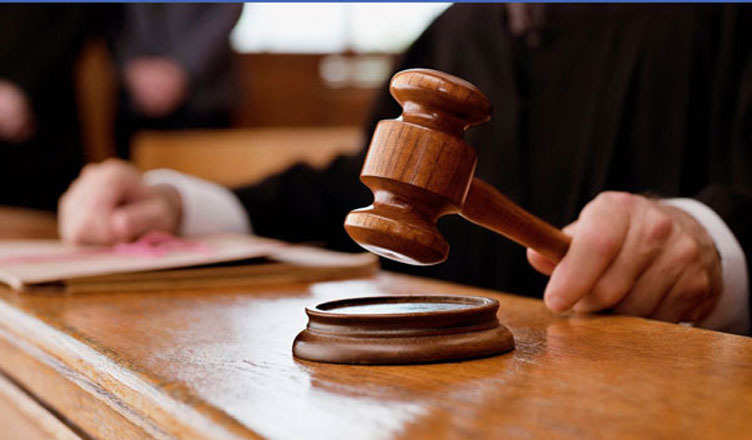 "Zimbabwe awaits news on Mugabe’s future"
"CA’s decision on petition against the delimitation on Nov. 22"
(COLOMBO, LANKAPUVATH) –The First Session of Foreign Office Consultations between Sri Lanka and Switzerland was concluded yesterday (15th Nov.) at the Ministry of Foreign Affairs, Colombo. "MoU on ‘Foreign Office Consultations signed with Switzerland"
(COLOMBO, LANKAPUVATH) –Addressing the Third Cycle of Universal Periodic Review of Sri Lanka held in Geneva, National Policies and Economic Affairs Deputy Minster Dr. Harsha De Silva yesterday (15th Nov.) said: “For the very first time in our history, a section of the National Budget for 2018 is expressly dedicated to reconciliation. 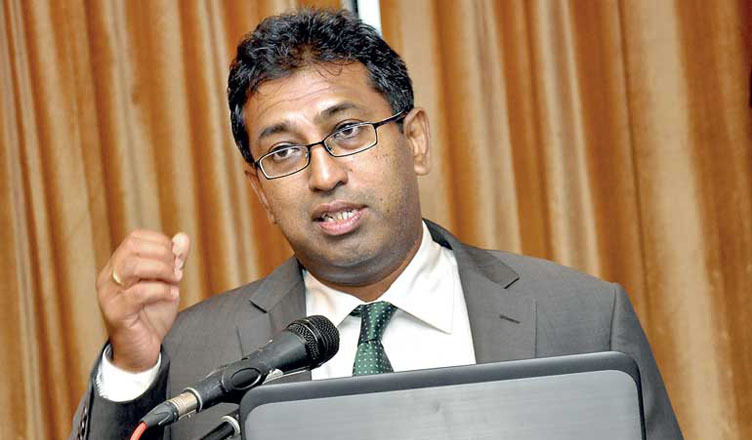 "Sri Lanka considers investment in peace as sound economic policy – Dr. Harsha De Silva at Geneva summit"